It could be tough finding the right kind of educational content for your kid to watch. 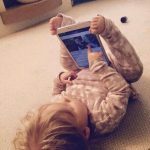 Kids need something that will get their attention and hold it, whilst still delivering great content and education to them. 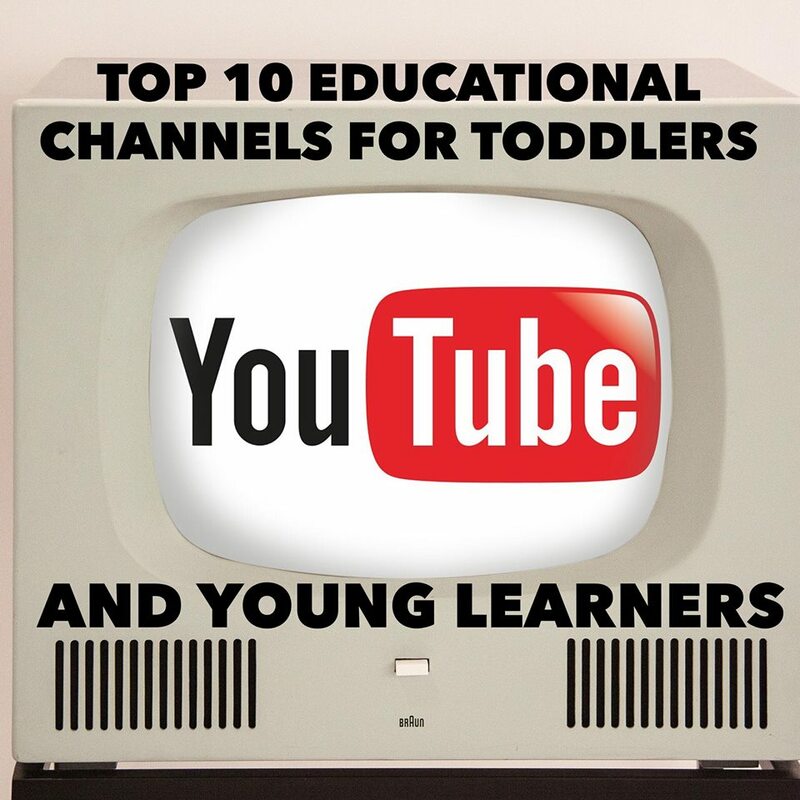 The following are some of the best YouTube channels designed for the education of toddlers and early learners. This channel is dedicated for kids and designed to help them learn about culture of other people across the world. It is an amazing channel that allows kids to learn interesting facts about stuff happening thousands of miles away from home. With over 5 billion views, this is definitely a most popular educational channel for the kids. The channel presents videos in form of different episodes which teach new and exciting stuff, including great graphics. Let your kids explore the genius within them by learning about new objects, shapes, numbers as well as letters through fun songs and colorful graphics. Sesame Street offers great videos in their channel and these videos are designed for the preschoolers, offering a ton of education snippets for kids and toddler. They introduce fun characters on their videos and sometimes have appearances from favorite artists. Let your kids learn about how to make various forms of crafts through following one-on-one interactions with their favorite presenters and cartoon characters on the channel. Everyone loves cartoons and CN has taken this program to a new level by offering a channel where kids can learn about other stuff while still having a chance to enjoy themselves. 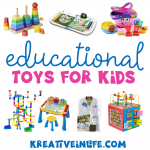 Uses puppets to teach kids on a number of subject areas, including shapes and colors. The kids learn through catchy songs, rhymes and imagery. The channel explores different topics, targeted for both kids and parents. This app helps your kid explore more on Math, science and history. The channel is designed for teachers, parents and kids as well, making the overall general learning process for the kid smooth and easy. They have a great library that contains videos on different subjects that offer specific learning outcomes. This channel was created by various musicians to provide a platform where kids can find educational content all year round. The channel is designed for preschoolers and it delivers teaching in form of music and melody. Kids will enjoy singing along catchy songs as they learn about other stuff in the process. Houston Zoo teaches kids all they need to know about animals. It allows them to explore and learn about different kinds of animals on the planet through interesting and interactive videos. What's your child's favorite? Did it make the list?